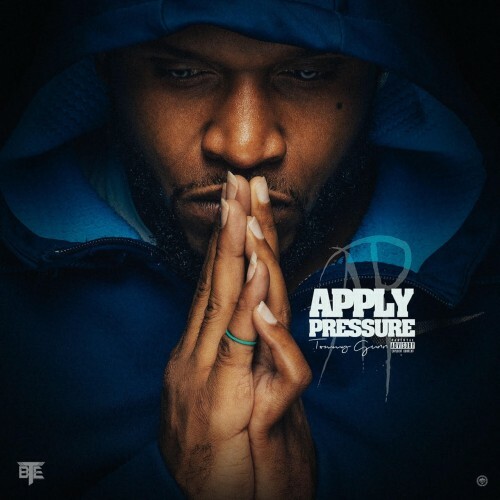 BT Entertainment presents Tommy Gunn’s latest project entitled Apply Pressure. The album features 14 new tracks with features from Jazze Pha, Joe Green, Big Ben and more. Stream below and a download is available on iTunes.